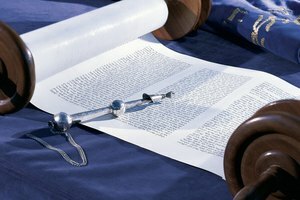 Traditional Jewish belief and worship center around the laws in the Torah. Modern Judaism in America has three primary sects, usually called denominations or movements, each with its own set of expectations and beliefs. The key difference between the groups is how they view the Hebrew Bible, called the Torah; groups that see the Torah as the word of God tend to follow it literally, while groups that see it as a human document tend to to adjust their practices. Orthodox Jews dress according to the laws in the Torah. The most traditional Jewish sect is Orthodox Judaism. 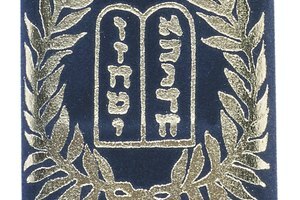 Orthodox teachings emphasize that the Torah was given to Moses by God on Mount Sinai and therefore everything in it remains true and applicable forever. The movement doesn't agree to changing Jewish tradition and law to blend with modern times; because of this, practitioners dress in traditional ways, usually attend their own schools, refrain from working, driving and using electricity on the Sabbath, strictly observe the Jewish dietary restrictions and have separate religious roles for men and women. Orthodox Judaism includes many subdivisions, such as Modern Orthodoxy, Chassidut, and Yeshivish among others. Women read from the Torah in Conservative synagogues, after age 12. 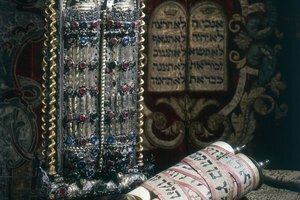 Judaism's most centrist sect, the Conservative movement, believes that the Torah was either divinely given or divinely inspired but is no longer perfectly relevant for modern Jews. 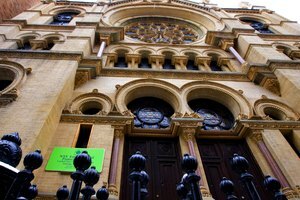 Conservative Jews try to follow the law and tradition, but the level of strictness varies among congregations and individuals. In general, the Conservative movement believes in modifying Jewish practice to make it easier for contemporary Jews to observe the laws the movement considers more important. For example, Conservative Jews may drive on the Sabbath to get to synagogue, but not for secular purposes. The tradition is also more flexible regarding gender roles. One of the most liberal and flexible Jewish sects is the Reform movement. 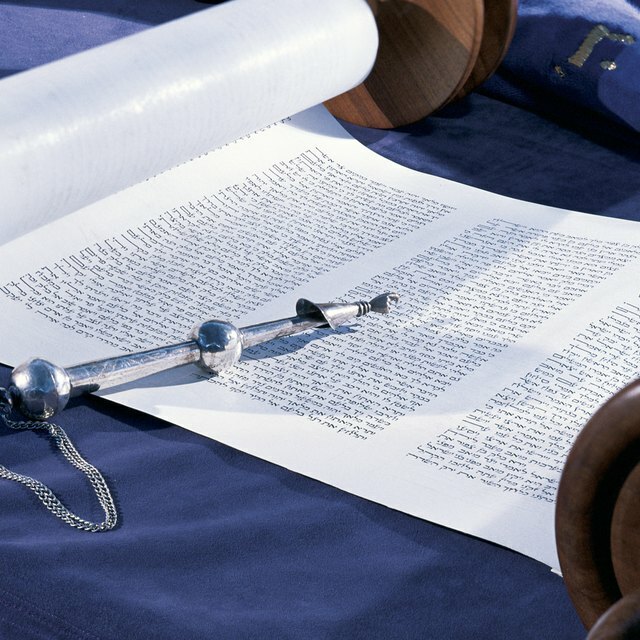 Reform Jews believe that religious observance is a personal choice and that each individual has the right to create his own relationship with the divine, the tradition and the Torah. While some Reform Jews observe the dietary restrictions and other ritualistic laws, doing so is not part of the movement's platform. Instead, the movement stresses Jewish study, participation in the community and personal connection to the religion. The movement is also the most egalitarian of the three major sects, making few if any distinctions between women's and men's roles in religious contexts. Smaller branches of Judaism support communities that don't hold traditional Jewish beliefs but still identify as part of the religion. 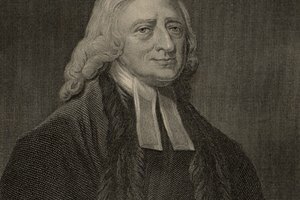 Reconstructionist Jews believe that God is a force rather than a being; this force manifests in people's inclinations to improve themselves and the world. Secular Humanist Jews don't believe in a god but do believe in studying the Jewish laws and traditions as ethical models and cultural values. 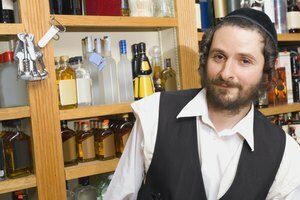 Some Jews consider themselves ethnically or culturally Jewish but have no spiritual or religious attachment to the tradition. When asked what movement they belong to, such Jews often call themselves unaffiliated, secular or "just Jewish." Jewish Outreach Institute: What Are the Different Denominations (Types) of Judaism? What Are Orthodox & Unorthodox in Religion? Mitchell, Stephanie. "Jewish Sects & Their Beliefs." Synonym, https://classroom.synonym.com/jewish-sects-their-beliefs-12085824.html. 29 September 2017.